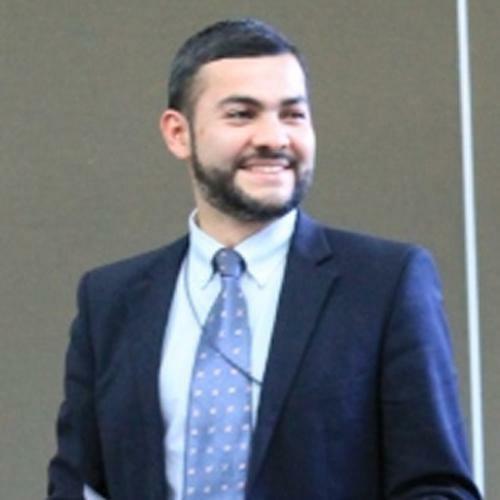 Juan Carlos is a Costa Rican lawyer with experience in different regions of the world where he has worked in multidisciplinary projects related to transboundary basins. Prior to joining the PhD programme of the University of Dundee, he worked as a Legal Officer of the International Union for the Conservation of Nature. His research aimed to develop a transboundary water governance framework for guidance to implement existing or developing agreements and improving their effectiveness vis-à-vis ecosystems. By identifying the factors that enable implementation the PhD project intends to propose strategies for overcoming potential barriers and improve environmental quality.